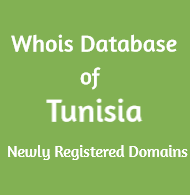 Note* For any Subscriptions made in between 8.30 AM to 1.00 AM (GMT/UTC + 5:30h), we provide data access within 30 minutes. 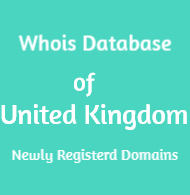 If you make any subscriptions after that we provides data access after 8.30 AM (GMT/UTC + 5:30h). 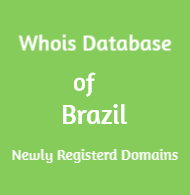 Whois data of Brazil updated daily. Whois data of UAE updated daily. 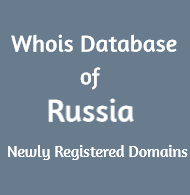 Whois data of Russia updated daily. 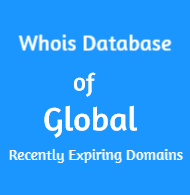 Whois data of Spain updated daily. Whois data of Pakistan updated daily. 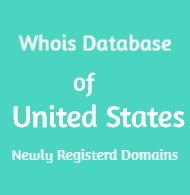 Whois data of France updated daily. 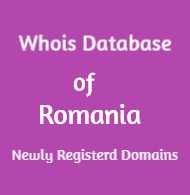 Whois data of Romania updated daily. 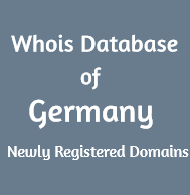 Whois data of Germany updated daily. Whois data of Ukraine updated daily. Whois data of Netherlands updated daily. 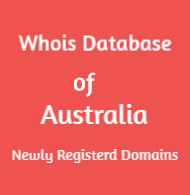 Whois data of Turkey updated daily.